Ultra GCB Green Coffee Bean Complex is a “professional grade” dietary supplement designed to support weight loss and boost energy levels. 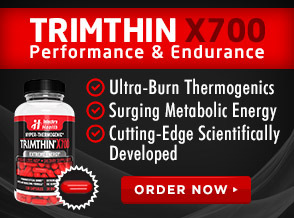 It is marketed as a thermogenic fat burning formula manufactured by Vitavana. The formula that made up the Ultra GCB Green Coffee Bean Complex when this diet pill review was written, included: Green Coffee Bean, Green Tea, Apple Cider Vinegar, Grapefruit, Kelp, Caffeine Anhydrous, Acai, African Mango, Resveratrol. 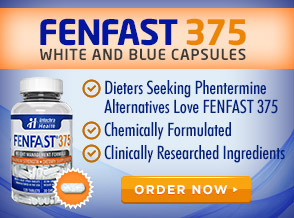 This product, which according to the manufacturer’s official website helps to support cognitive function and the immune system as well as promotes joint health and helps to neutralize free radicals, contains many well-known ingredients in the over-the-counter (OTC) weight loss supplement industry that are believed to provide certain benefits. For instance, caffeine, green coffee, green tea and acai are thought to increase energy and metabolism. African mango, apple cider vinegar and caffeine are believed to help with appetite suppression. Acai and resveratrol supposedly deliver antioxidant support, and caffeine has been found to increase mental focus and alertness. Each of the ingredients in Ultra GCB Green Coffee Bean Complex have been clinically studied, but beyond caffeine’s ability to boost mental focus, none of these ingredients have ever been scientifically proven to provide benefits that help facilitate or lead to measureable weight loss. The suggested use is to take 1 capsule, 1 to 2 times per day with meals or as directed by your healthcare provider. 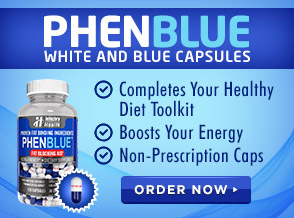 This dietary supplement is meant to be used in conjunction with a sensible diet and exercise program. For optimal results, you should take this product as directed. In regard to side effects, Ultra GCB Green Coffee Bean Complex does contain caffeine and substances that contain caffeine (green coffee bean and green tea). As such, there is a possibility that stimulant-related adverse effects may occurs, such as insomnia, jitters, anxiety, rapid heartbeat, upset stomach, headache, etc. This risk is increased for anyone who is sensitive to stimulants. You can reduce your chances of experiencing symptoms by refraining from taking this supplement in the evening or too close to bed time, and by limiting your ingestion of other caffeinated products while taking this diet pill. 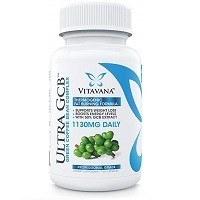 While there is no guarantee that Ultra GCB Green Coffee Bean Complex will be of any benefit to your weight loss goals, it’s still important that you first speak with your doctor before taking this dietary supplement to make sure it is a good choice for you.